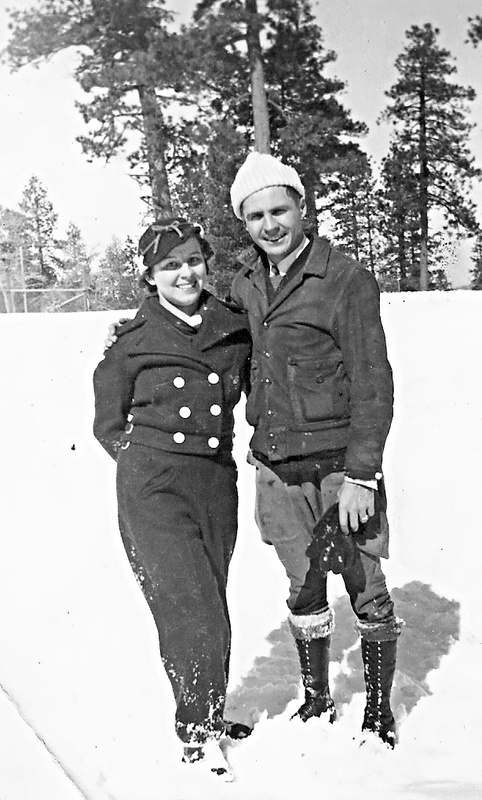 The Marrin Family began when my Mom and Dad met in the early part of the 20th century. This was before television, computers and the internet. It was a time when you had to unlock your car doors by hand and if you wanted to send a message to someone overseas, you’d write it on a piece of paper, put a stamp on it, hand it to someone at the post office and, hopefully it would get there in a few weeks. That’s assuming there wasn’t a war going on at the time, which there usually was. In spite of all these hardships, they somehow met and started this great family. Since then, we’ve gotten television, and computers and the internet, our cars unlock themselves (and do pretty much everything else) and messages can get to Bora Bora in the blink of an eye. And the Marrin Family has grown to the size of a small country.